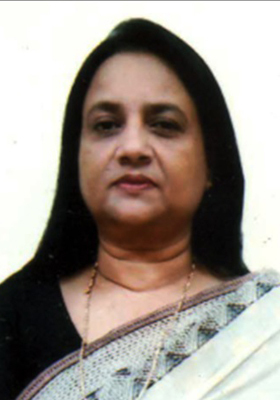 Nazneen Kamal started her business career in the garments sector in the year 1982, at Meghna Garments where she served as a Director, heading the HR and admin departments. With a background in masters in Public Administration (Dhaka University) she flourished in her career and moved to the IT sector in the Year 1999. Nazneen was one of the pioneer woman entrepreneurs in the IT sector and her IT school created countless professionals in the field of graphics, web design and multimedia who are the industry leading professionals today. From IT training, her arena of work evolved to Multimedia production where she successfully tapped the international market and won awards locally (BASIS) for her achievements. Currently, Nazneen is a Director for ECM Group where she serves as Board Member along with her IT activities. She also heads a free high school in Bashumoti that has a total of 1000 underprivileged students studying in the program. Anupam Infotek was created with a global vision to cater to the international market where the company supported its customers with Web designs, Graphic designs, Multimedia Kiosks, Animations etc before entering into the Education arena.